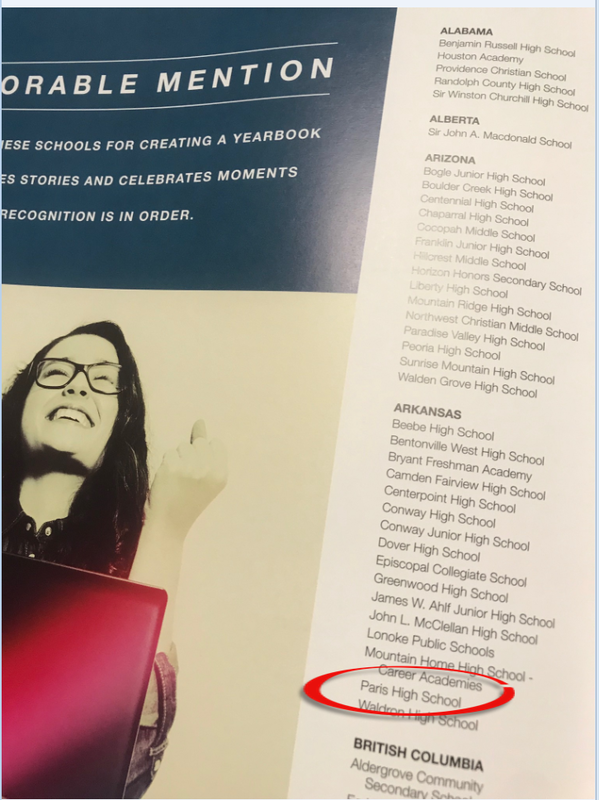 Great job by Jamie Varnell & the yearbook staff on being recognized as Honorable Mention in the 2018 Look Book for their Legacy edition of 2017 PHS yearbook! The Gotcha Covered Look Book is a "best of the best" annual of creative themes, covers, designs, stories and photography selected from outstanding yearbooks printed by Jostens. Way to go!